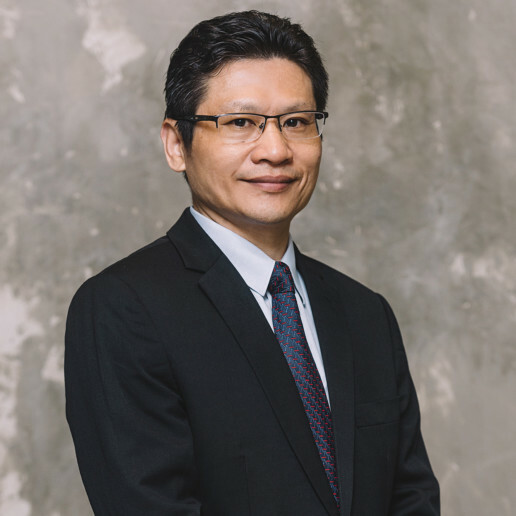 Vi Ming is a seasoned and well known Senior Counsel with more than three decades of advocacy experience, having led countless cases at all levels of the Singapore Courts and before both local and international arbitration tribunals in institutions all around the world. 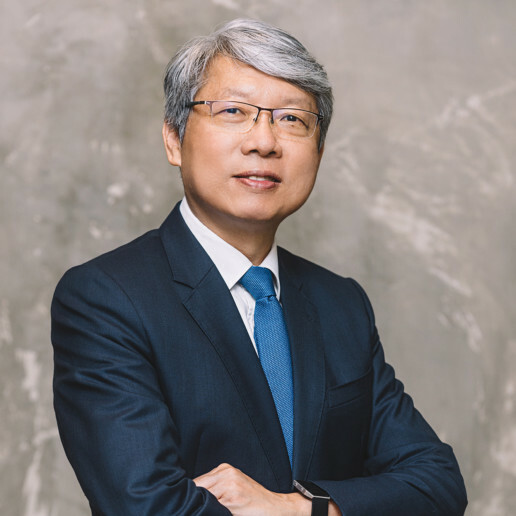 Prior to forming LVM Law Chambers, Vi Ming practiced in Rodyk & Davidson for 30 years, rising to the position of Senior Partner and garnering generous accolades of the effectiveness and incisiveness of his advocacy skills as a litigation lawyer. 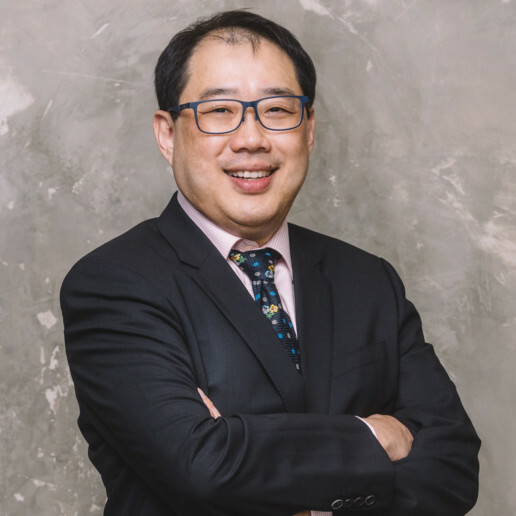 He was elected to the post of President of the Law Society of Singapore in 2013 and 2014, and also served as a former Vice President of the Singapore Academy of Law. 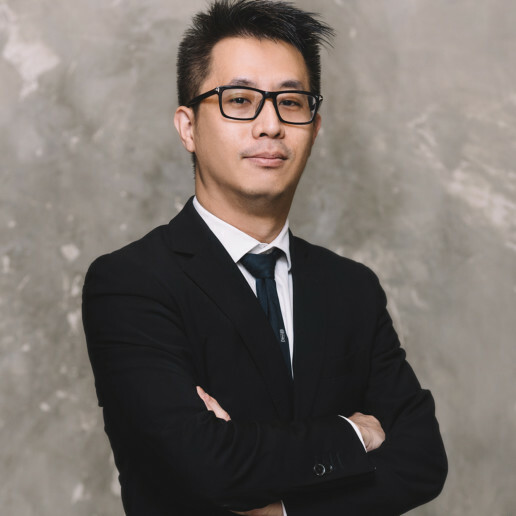 He is regularly named in international publications such as the International Who’s Who of Aviation Lawyers and Chambers as a leading practitioner. 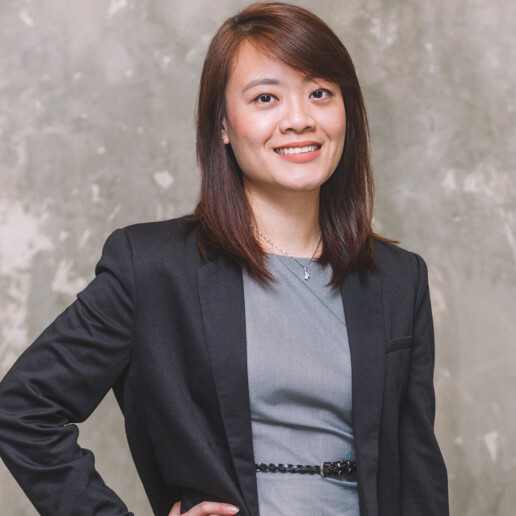 Vi Ming is both a highly sought-after arbitration counsel and as well as an arbitrator. 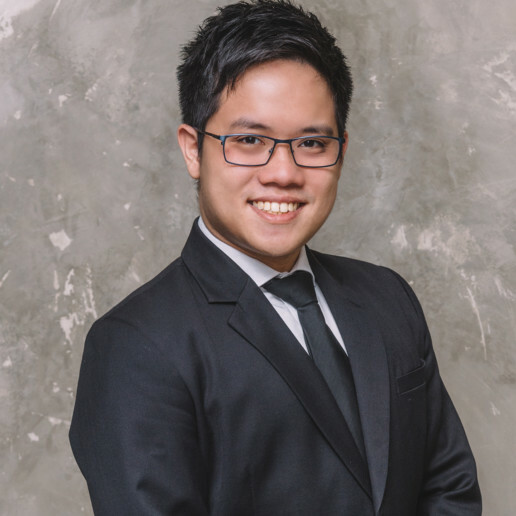 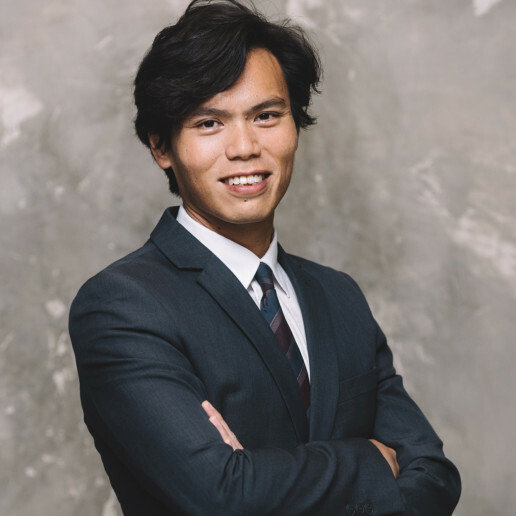 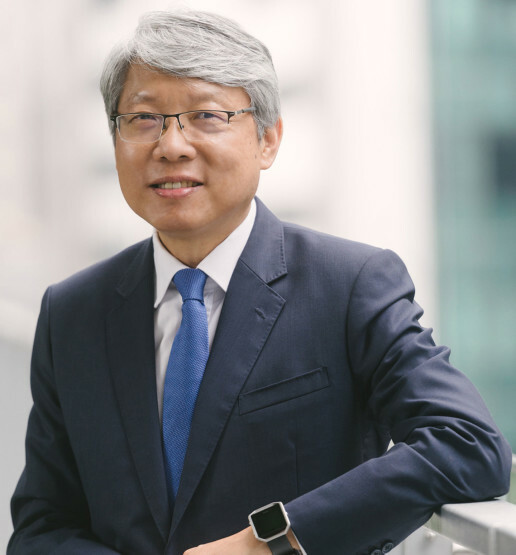 He is also a highly regarded insurance litigator, and continues to serve as Chairman of the Professional Indemnity Committee of the Law Society of Singapore. 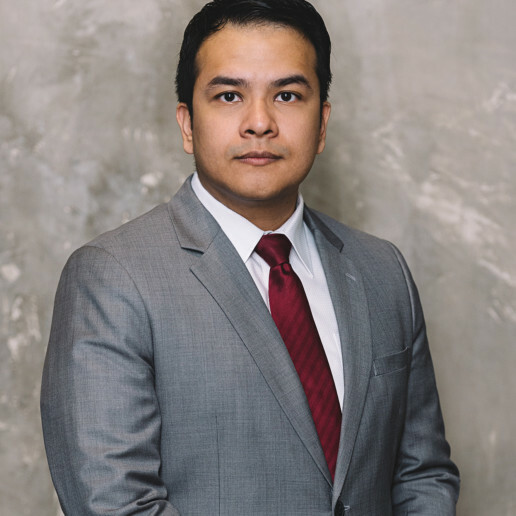 He has acted and advised clients in complicated transactions for the supply of telecommunication equipment, service and infrastructure; various cross-border commercial and shareholder disputes; disputes relating to the development of land; and international TV and media broadcasting rights disputes. 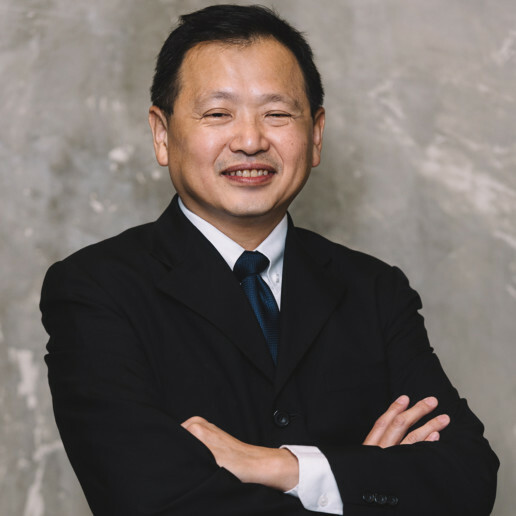 Vi Ming pioneered what has been widely recognised as the leading contentious aviation practice. 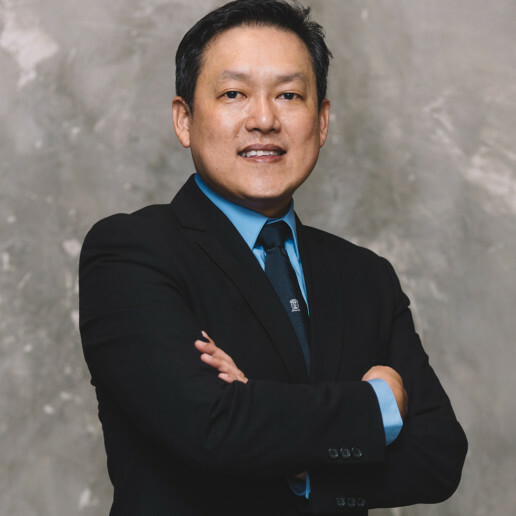 He is well known for having led the defence teams for Singapore Airlines in the SQ006 incident and for SilkAir in the MI185 incident. 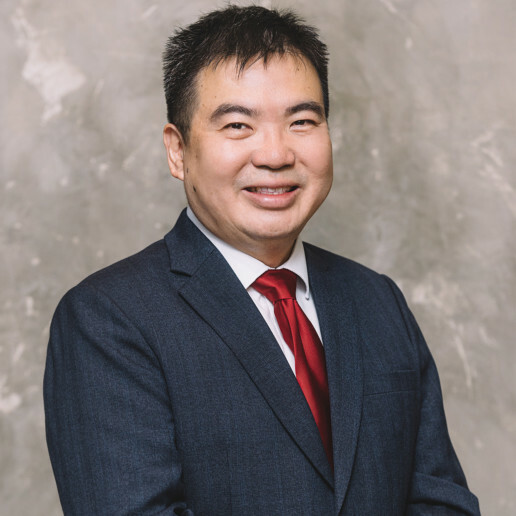 To date, Vi Ming continues to be consulted and instructed on many aviation and airline related claims, and he remains the counsel of choice for many insurers and insurance consultants for conduct of such claims. 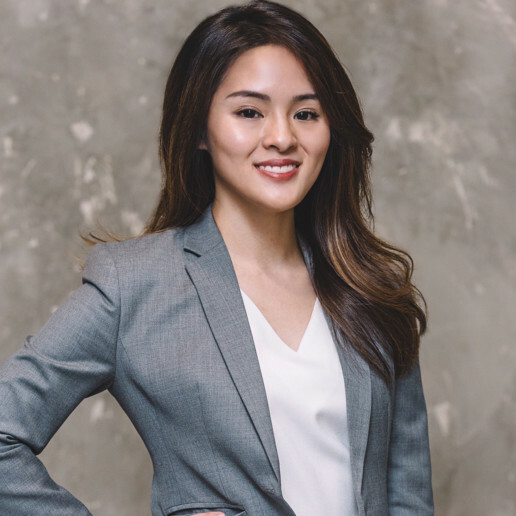 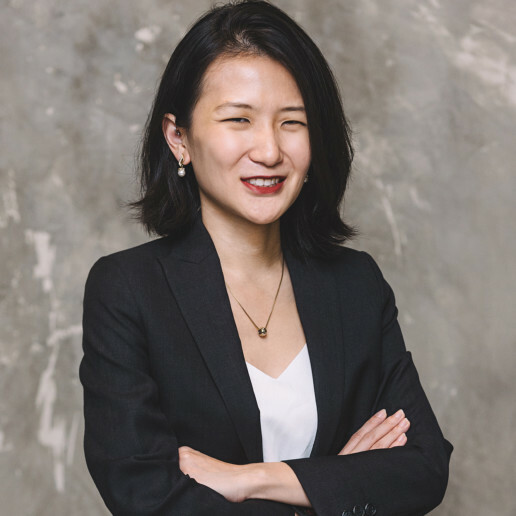 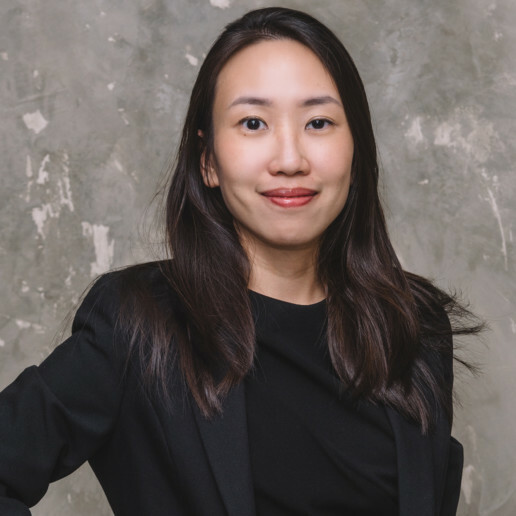 Vi Ming is known for having led defence teams in high-profile cases such as the Slim 10 case, a landmark product liability decision in Singapore. 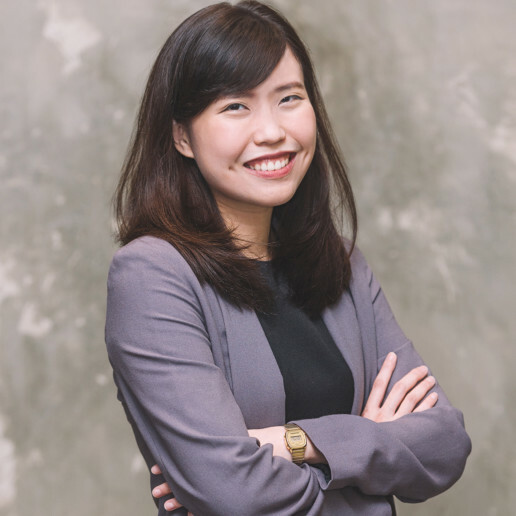 Represented a contact lens manufacturer in a successful action against former senior employees for theft of trade secrets in a trial lasting over 40 days, resulting in a landmark judgment covering many complex issues relating to obligations owed in relation to trade secrets, confidential information and the role of equitable remedies (Clearlab SG Pte Ltd v Ting Chong Chai and ors  SGHC 267). 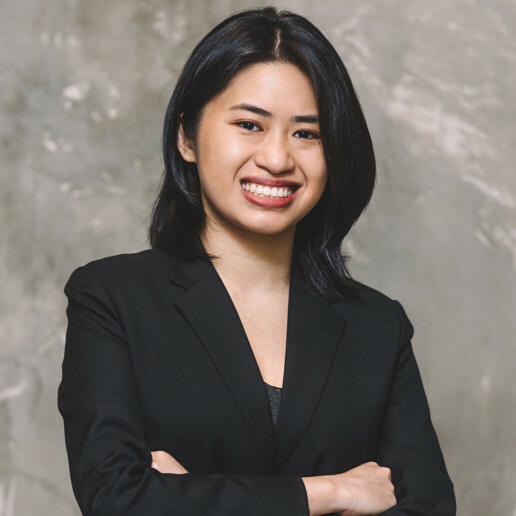 Argued before the Singapore Court of Appeal in a case involving a high-value family trust, constructive trusts claims and the issue of the presumption of advancement (see Tan Chin Hoon and others v Tan Choo Suan (in her personal capacity and as executrix of the estate of Tan Kiam Toen, deceased) and others and other matter  1 SLR 1150). 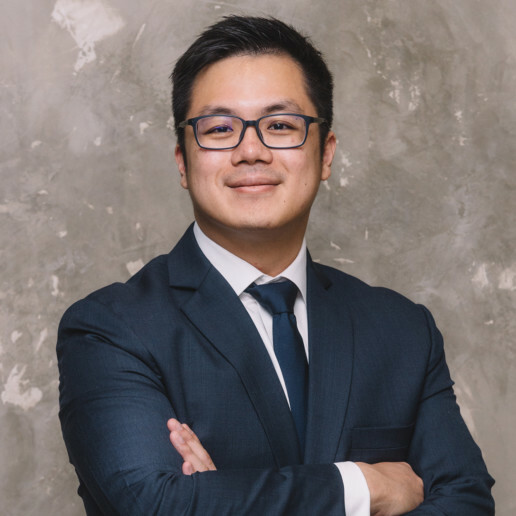 Acted in numerous other reported cases including but not limited to construction disputes (see Newcon Builders Pte Ltd v Sino New Steel Pte Ltd  SGHC 226); shareholders’ disputes (Lim Swee Khiang and another v Borden Co (Pte) Ltd and others  4 SLR(R) 745), and judicial review (Yip Man Hing Kevin v Gleneagles Hospital  2 SLR 515).